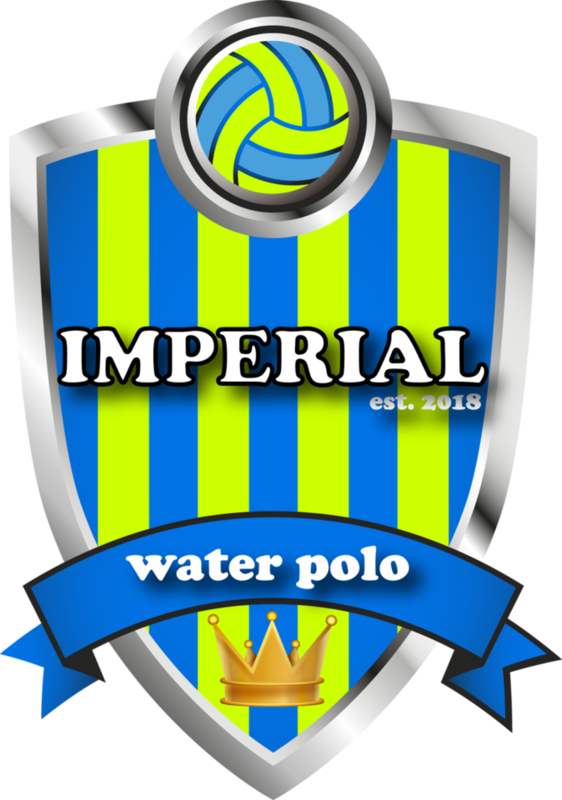 Imperial Water Polo Club, Inc. (IWPC) is a non-profit 501 organization and was established to foster and promote the amateur sport of water polo in the California, USA area. 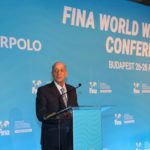 IWPC is organized to benefit boys and girls of all abilities and is operated in accordance with the standards and under the rules prescribed by FINA and USAWP. 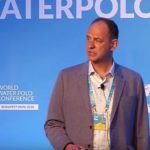 IWPC is a member club (#22952) of the Southern Pacific Zone.